Tanya Curtis brings a simple, practical and very effective approach to behaviour change. Tanya’s approach is based on supporting people to develop concrete, successful skills to respond to the day-to-day challenges of life, while simultaneously valuing each person for the amazing and loveable being they innately are. Many people describe Tanya’s work to be completely life changing’. She supports people of all ages – children, teenagers and adults – anyone using any behaviour they would prefer not to be using… now that is all of us! Tanya supports her clients to understand the reasons behind their unwanted behaviours, and then to develop the tools and life skills to be free to make different choices in the future and live to their full potential. Tanya Curtis knows that all unwanted behaviours are happening for a reason, and thus is more interested in this reason and what the behaviour is communicating rather than what the actual behaviour looks like. Tanya is unwavering in knowing that judgment and understanding cannot exist together and thus no matter what the behaviour looks like it will never be judged, rather approached from a perspective of “I wonder why this behaviour is happening?” …. “I wonder what is being communicated here”? In the community Tanya Curtis has become renowned for gaining results with behaviour change in the tough cases that others had all but given up on – cases including but not limited to life-long depression, anxiety attacks, extreme behaviours in children, marriages on the brink of divorce, workplaces overwhelmed with staff dynamics, intense family environments and people who have been institutionalised with eating disorders or drug and alcohol addiction. She has developed an empirical reputation locally, nationally and internationally in supporting people of all ages to affect lasting behaviour change in all environments. Tanya is available for sessions at UniMed Brisbane on Mondays fortnightly. She also offers sessions via phone or skype from the Fabic offices on the Gold Coast in between visits to Brisbane. 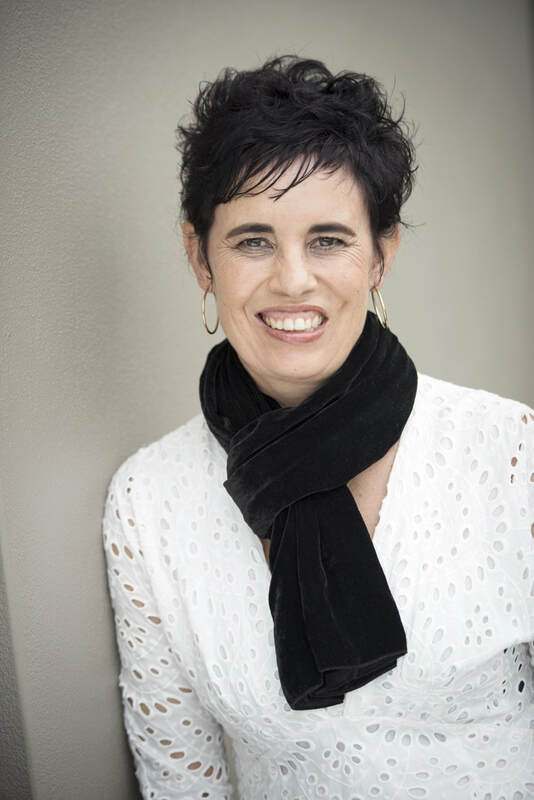 Tanya’s professional qualifications include a Master of Behaviour Management, Master of Counselling, Bachelor of Health Science (Behaviour Management) and an Associate Diploma of Education. Tanya presents behaviour specialist workshops locally, nationally and internationally. Since 2006 she has developed and presented courses on Parenting, Anxiety, Depression, Perfectionism, Autism Spectrum Disorder, Bullying, Understanding Behaviour, Changing Behaviour, Self-Care, Leadership and more. Tanya also presents at national conferences and is often a guest presenter at local community talks. Since 2013, Tanya Curtis has been writing monthly articles for the Gold Coast magazine Haven for Families on a wide range of behaviour specialist topics – from parenting, relationships, motherhood, fatherhood and sibling-rivalry to surviving the festive season and more. She is also writes for the health and wellbeing website Unimed Living and is co-founder and author at the children’s book publishing company Sunlight Ink Publishing. She is also author of Challenging Change: Behaviour Strategies for Life, is creator of the Fabic Behaviour Change App and has appeared in a variety of print, radio, TV publications, having been the behaviour expert on Today Tonight, WIN News, ABC Radio and local radio on various occasions. Tanya-Rae Curtis loves sharing her wealth of experience and insight with the community, offering free talks as part of the Gold Coast Active and Healthy Program, and is coordinator of the Mental Health Professionals Network Bundall. If you prefer to email please use the contact form below. Tanya Curtis has skilled my family and I with the truth of life. She has taken me on a self exploring journey full of aha moments that have empowered me to continue to work through my past and fulfill a truer universal future. We are the ones responsible for the ripples we make and we cannot control the actions of others. But most of all – we are not our behaviour and we are all “beauty-full”. Tanya Curtis is a change agent who supports people to truly know and care for themselves and others. Thanks to working with her in both private and group situations, I have come to understand myself and others more and why we behave the way we do. Tanya has an amazing ability to cut through waffle and confusion to the heart of dysfunction in all its many forms of thoughts and behaviours. The greatest prison of all is the one we make inside ourselves and Tanya Curtis is someone who supports prisoners of anxiety, anger, depression, autism, perfectionism, exhaustion, destructive relationships and family conflict to name a few, to learn the skills to set themselves free. My life is all the richer and I am all the freer from being a client of Tanya Curtis. She is an enormously qualified practitioner, presenter and author who walks her talk with compassion, wisdom, humour and absolute integrity. As a client of Tanya’s, I have found her to be warm and engaging with enormous integrity and with a deep level of consistency. It’s lovely to be around Tanya and to feel how she has a love of everyone and holds each person as an equal. Tanya has been a great support for me personally in enabling me to deal with issues with a simplicity that’s very refreshing. She is unwavering in her commitment and ability to bring truth to any situation.